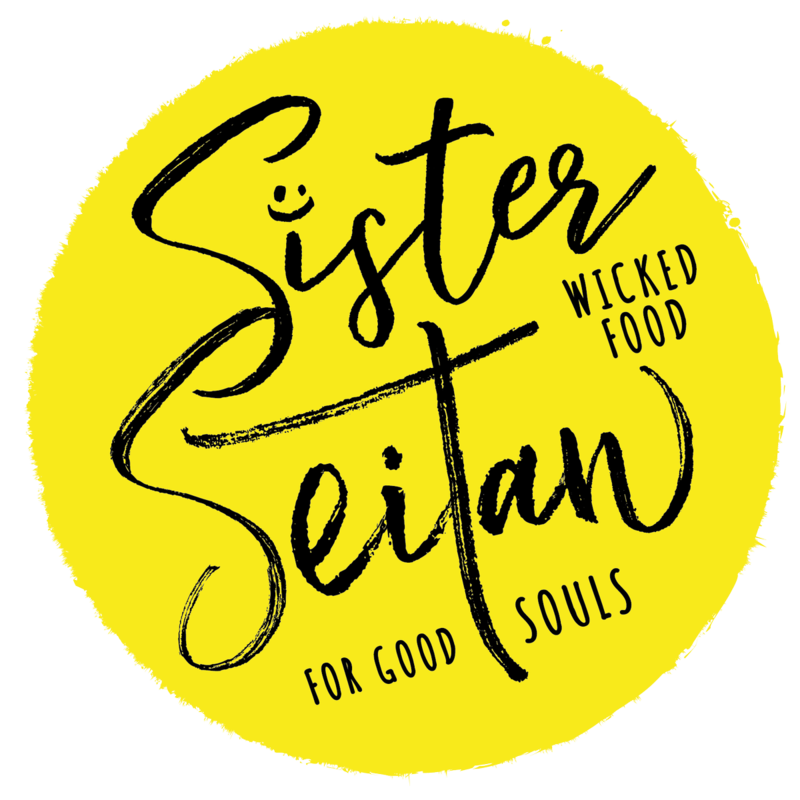 Website	the website that you are currently using, www.sisterseitan.com, and any sub-domains of this site unless expressly excluded by their own terms and conditions. 4. For purposes of the applicable Data Protection Laws, Sister Seitan Ltd is the "data controller". This means that Sister Seitan Ltd determines the purposes for which, and the manner in which, your Data is processed. 14. We may use your Data to show you Sister Seitan Ltd adverts and other content on other websites. If you do not want us to use your data to show you Sister Seitan Ltd adverts and other content on other websites, please turn off the relevant cookies (please refer to the section headed "Cookies" below). 17. Technical and organisational measures include measures to deal with any suspected data breach. If you suspect any misuse or loss or unauthorised access to your Data, please let us know immediately by contacting us via this e-mail address: info@sisterseitan.com. 22. To make enquiries, exercise any of your rights set out above, or withdraw your consent to the processing of your Data (where consent is our legal basis for processing your Data), please contact us via this e-mail address: info@sisterseitan.com. 31. Before the Website places Cookies on your computer, you will be presented with a message bar requesting your consent to set those Cookies. By giving your consent to the placing of Cookies, you are enabling Sister Seitan Ltd to provide a better experience and service to you. You may, if you wish, deny consent to the placing of Cookies; however certain features of the Website may not function fully or as intended. Targeting cookies	These cookies record your visit to our website, the pages you have visited and the links you have followed. We will use this information to make our website and the advertising displayed on it more relevant to your interests. We may also share this information with third parties for this purpose. You may contact Sister Seitan Ltd by email at info@sisterseitan.com.